Today I’d like to show some more Asian themed Spiritbeads from Star Bijou. 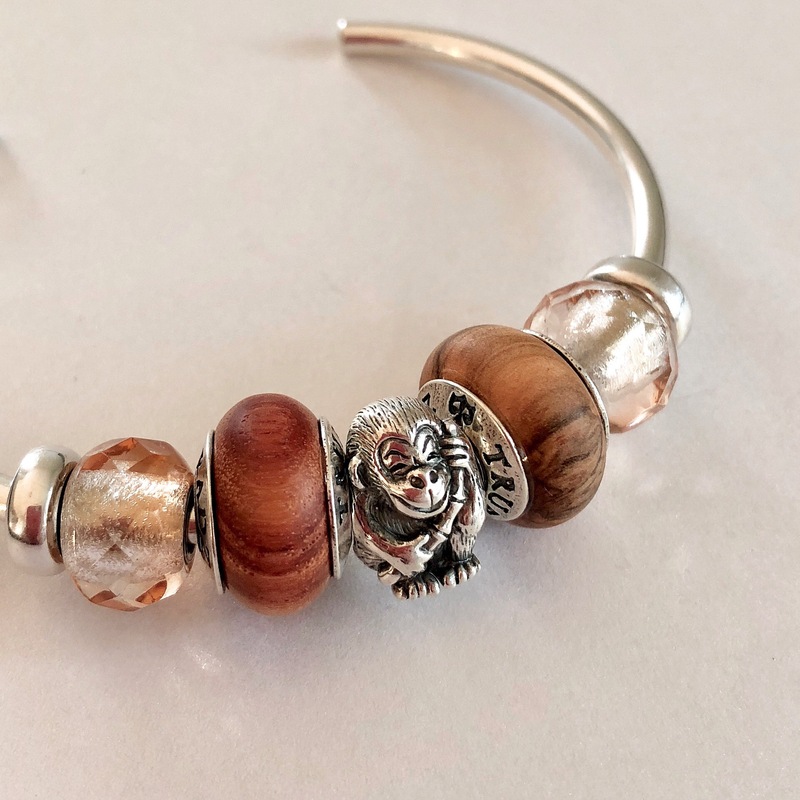 Nicolai has been making some lovely beads, with his Sakura silver beads and the Kokeshi being amongst my favourites. I made some videos, as it’s the best way to really see a bead. First up is the Koi (€48). The detail on it is just amazing and I love how the fins are raised. ​On my way home from work on Friday I popped into a Pandora store and bought the Asian Koinobori glass bead to go with it. 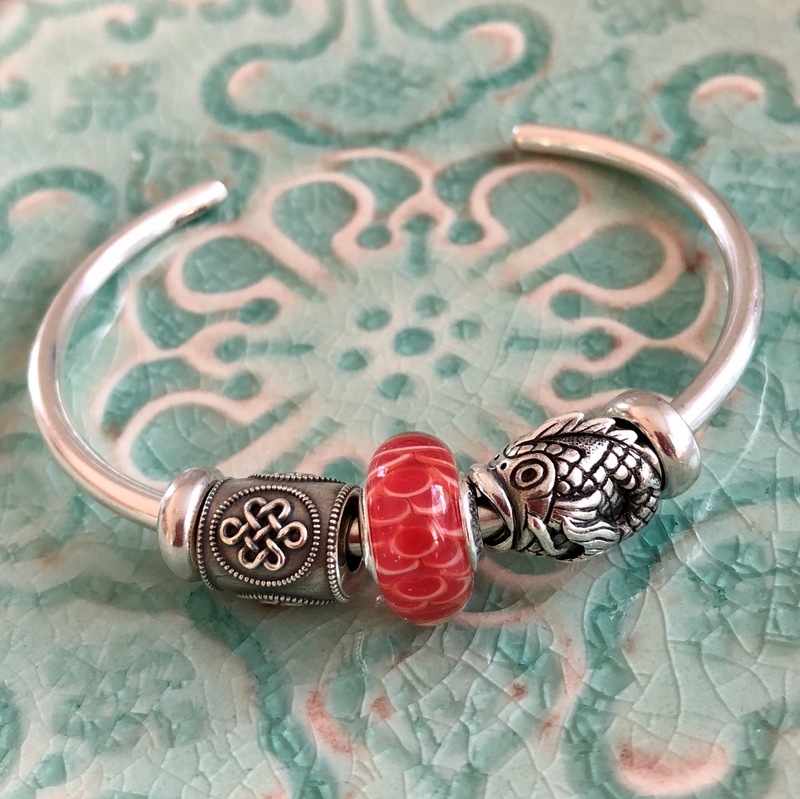 On the left is the Endless Knot Oval (€48). 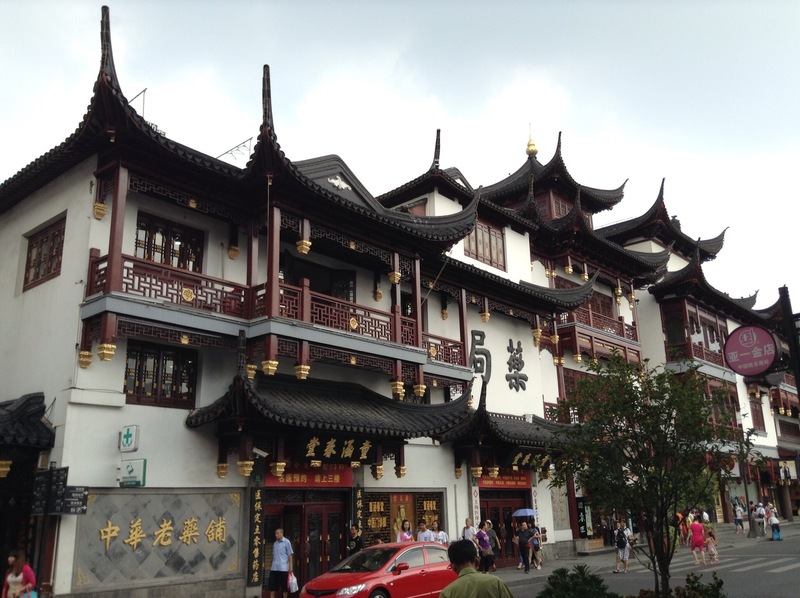 The Endless Knot is a Buddhist symbol and while I don’t have any pictures of it being used, it does make me think of a very common style used in China, like on the balcony below. These two photos are from Shanghai. 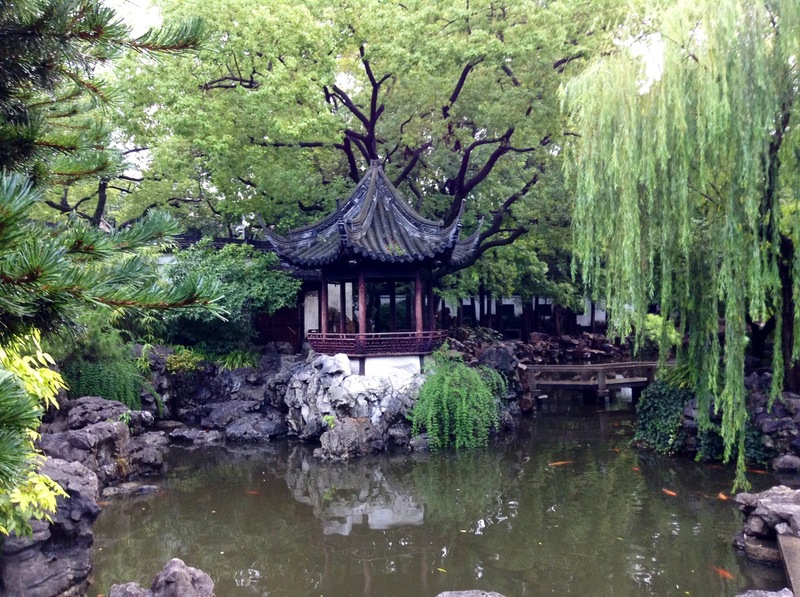 We saw lots of Koi ponds in China! The Endless Knot Round (€45) is so fabulous that I’ve already purchased one more so that I will have a pair. At the top of the Star Bijou website is a little flag where you can switch the language to English. Also, if you’re outside of the EU, the VAT will be deducted, saving a little bit of money. I bought the Endless Knot Round and a True Beadz for about 80 US dollars. I love it with some Pandora Petite Facets. Here’s a video. It is such an elegant bead! 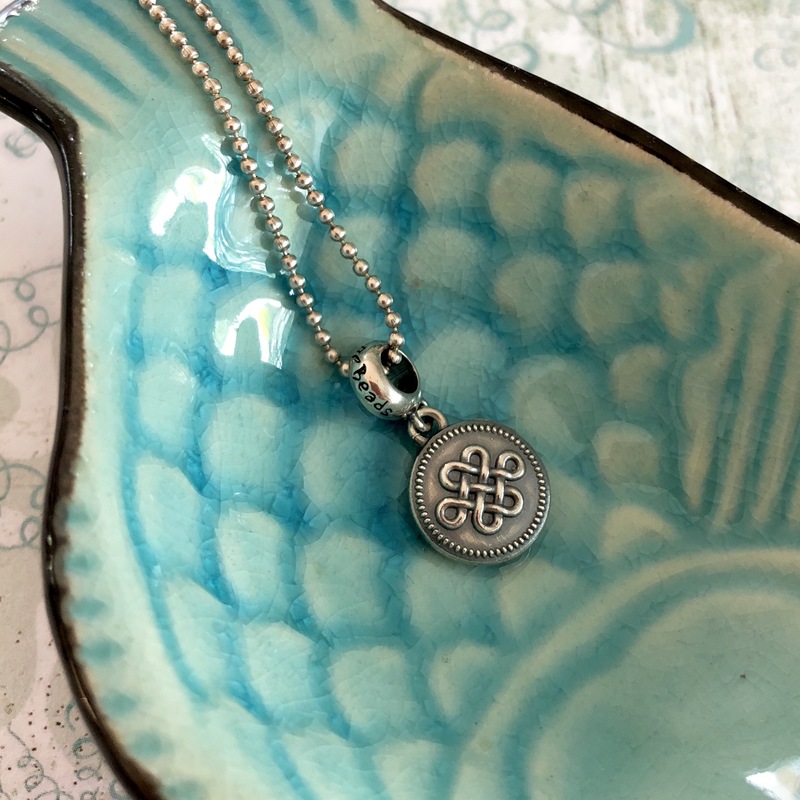 ​The Endless Knot Dangle (€48) looks great on a Redbalifrog Necklace. ​I thought he looked cute with the wood True Beadz and Trollbeads Pink Prisms. Now for a larger bracelet, with a Koi Pond as inspiration. 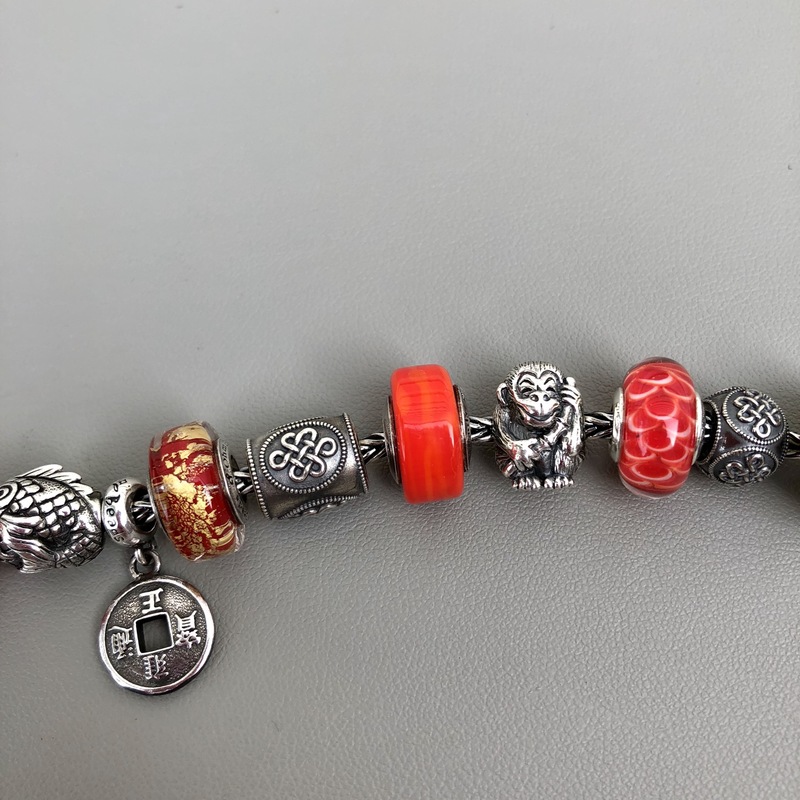 Below left to right are a Pandora Chinese Lantern, Redbalifrog Turtle Dude, Ohm Beads Skyfire, Spiritbeads Lucky Monk, Ohm Beads In the Koi Pond, Spiritbeads Koi and Chinese Lucky Coin. 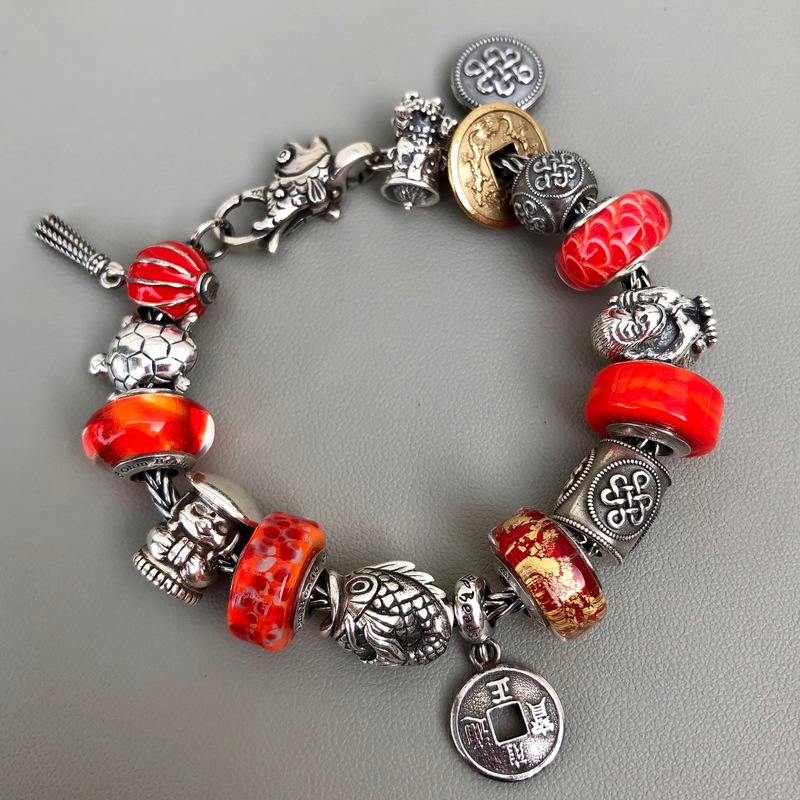 Below left to right after the dangle are the Ohm Beads Year of The Horse, Endless Knot Oval, Ohm Beads Ganges, Spiritbeads Joyful Monkey, Pandora Asian Koinobori and Endless Knot Round. 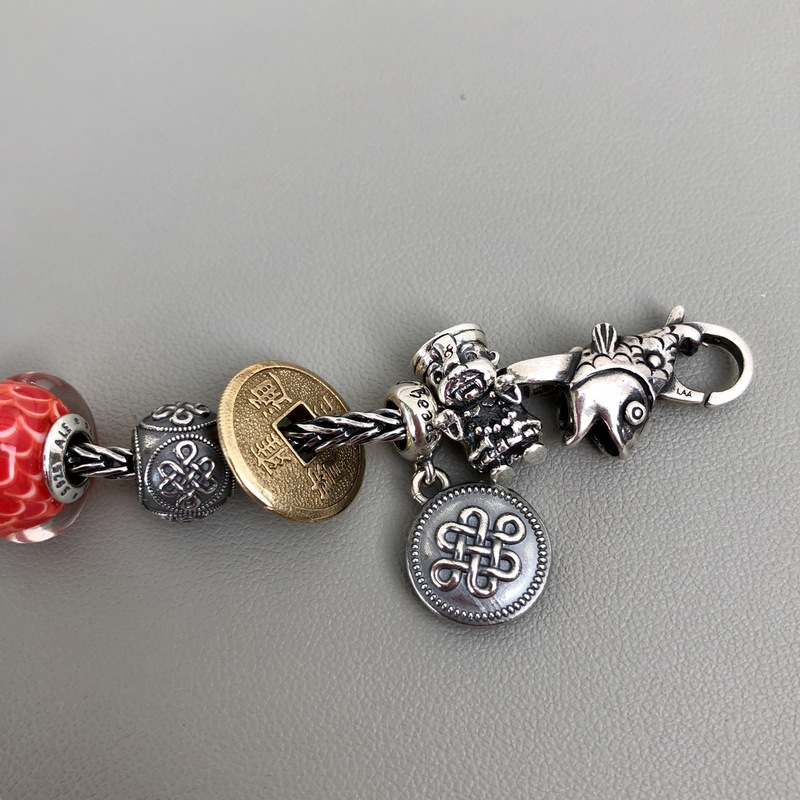 Below left to right after Endless Knot Round are the Spiritbeads Chinese Coin Brass, Endless Knot Dangle, Ohmbeads Jiangshi and the Trollbeads Fish Lock. I can’t emphasize enough what great quality these beads are. The dangle is going to be so useful for bracelets and necklaces alike. They are such solid pieces and with exquisite detailing. I found it very easy to place an order on the website and wouldn’t hesitate to do it again. 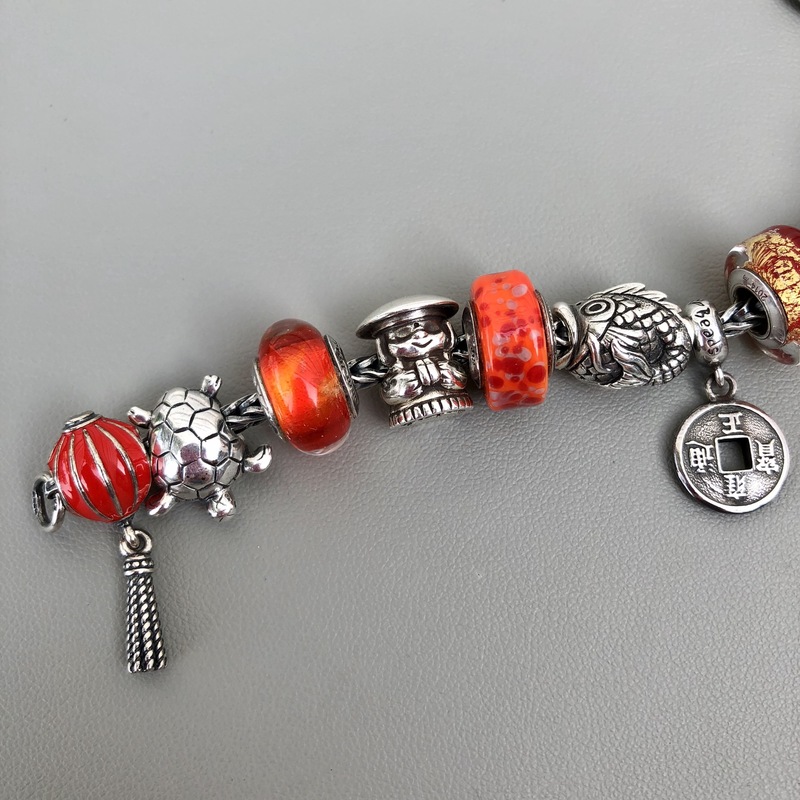 Another thing I’ve noticed is that they blend in really well with classic Pandora beads, for those of us who already have a collection established. Are there any favourites from these beads? Hi Martha, I love your full bracelet! I’ve been working on an Asian bracelet for awhile now. And the Joyful Monkey with his little toes is beyond cute!!! Aren’t the toes adorable? I also like the complete look of contentment on his face. This is wonderful Martha! — I love it. A great design. Thanks Gayle. They are such lovely beads! Thanks-they are such lovely beads.